Robert worked in illustration and design before moving to Wensleydale in 1973. 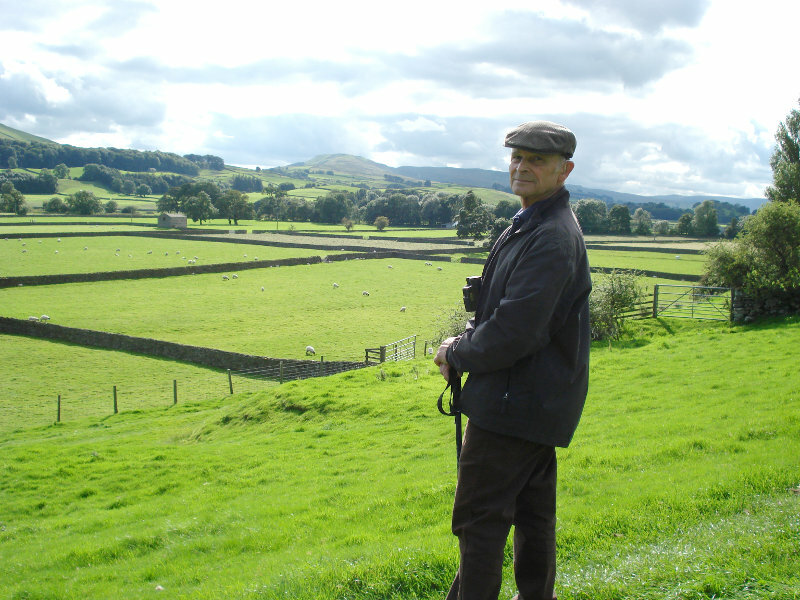 He now lives and works in Askrigg, in the heart of the Yorkshire Dales, specialising for many years in commissioned paintings with a variety of landscapes, often including wild or domestic animals and birds. 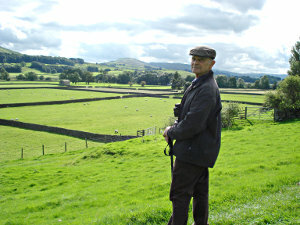 He has exhibited widely, his work is held in many private collections around the world, has won several national competitions, and his pastels were selected to feature in the prestigious book The Yorkshire Dales - a view from the Millennium, and also in The Yorkshire Dales, a 50th anniversary celebration of the National Park. As a country artist with detailed knowledge of his subject, he is renowned for the drawing and finish of his work, which reflects a richness of light and detail. He has often been asked by Dales farmers to paint portraits of their prize sheep and cattle, but is also inspired by the events he witnesses in the countryside around. From grouse to trout, his skill reveals his close affinity with the Dales environment. And above the scars of Ellerkin, moor owls dancing in the sun. Twice over the winding river Yore. Sometimes he allows his imagination to take him further and his work then takes on a dreamlike quality. "In my recent watercolours I am exploring the textural qualities of paper and paint, creating depth, light and movement. I enjoy experimenting with the cutting, tearing and weaving of the paper, and watching the glowing watercolour as it flows freely over the surfaces." He was a founder member of the Askrigg Group Exhibition which was held for 25 years during August, first in Askrigg and later in Hawes. His most recent paintings feature in the book Climb up to the Moor and were part of the Touring Exhibition. See further details of the Touring Exhibition or the exhibition catalogue ( 2.36MB - opens in new window). For details of prints available for purchase, see our prints catalogue ( 3.31MB - opens in new window).